Yesterday, at the crack of dawn, a flock of Goose Island Beer Brand Ambassadors hopped a plane and migrated south from chilly Chicago to balmy Miami. 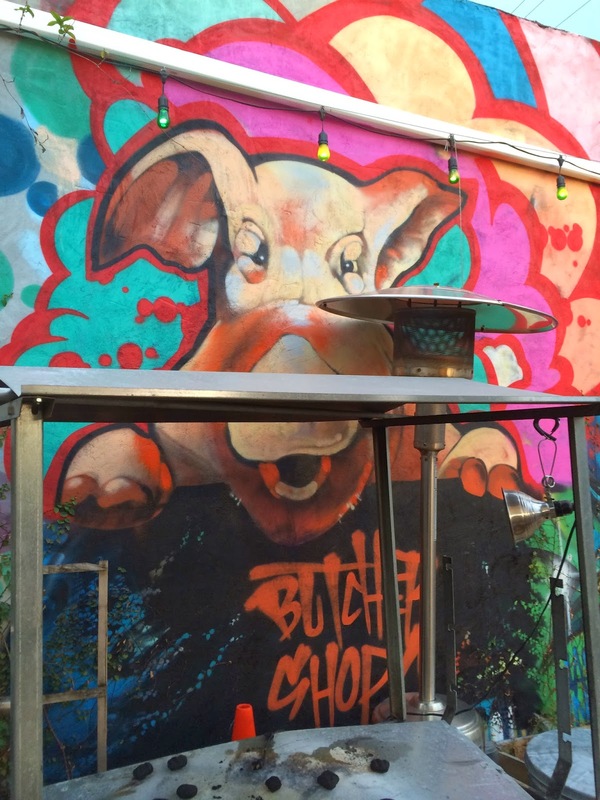 They were headed here to kick off Goose Island Migration Week at The Butcher Shop in Miami's Wynwood neighborhood (Oops, forgot to check-in! Not!) Migration Week is a way for the brewery to introduce itself to new markets and celebrate what's to come for the year. This year the brewery will be doing 22 migrations. I was invited by the brewery AND by Ed Roberts, who was invited by Distributor Eagle Brands, so how could I possibly say no? Right, I couldn't. Ed and I uncharacteristically arrived fashionably late, around 7:05. We met several Goose Island people and Ed introduced me to George and Yamila from the distributor. George was even nice enough to grab me a few quick beers while the waitress got the rest of the 50 beer initial order! 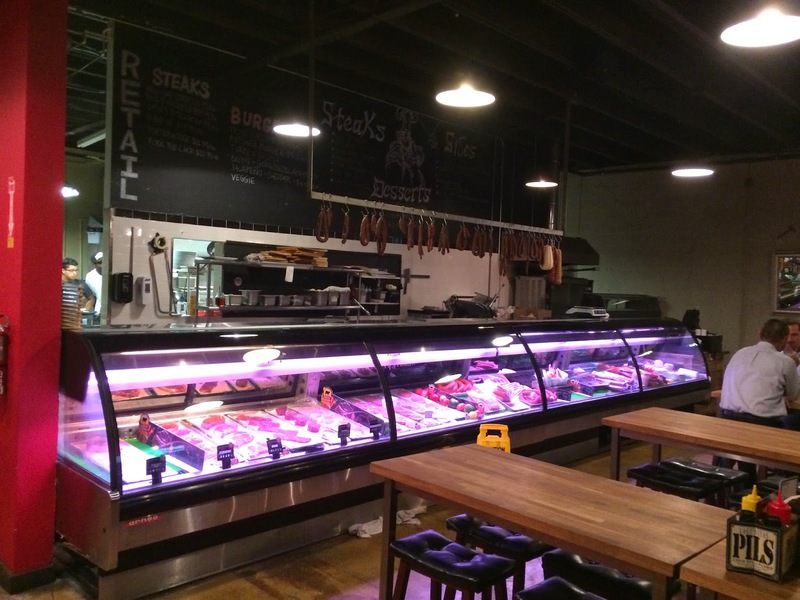 We snacked on some terrific cold cuts and cheeses. Oh, and some killer spicy pork rinds! We initially chatted with Brand Ambassador Russell who told us about what's going on in Chicago. Apparently, 30K square feet isn't enough for a barrel-aging program. 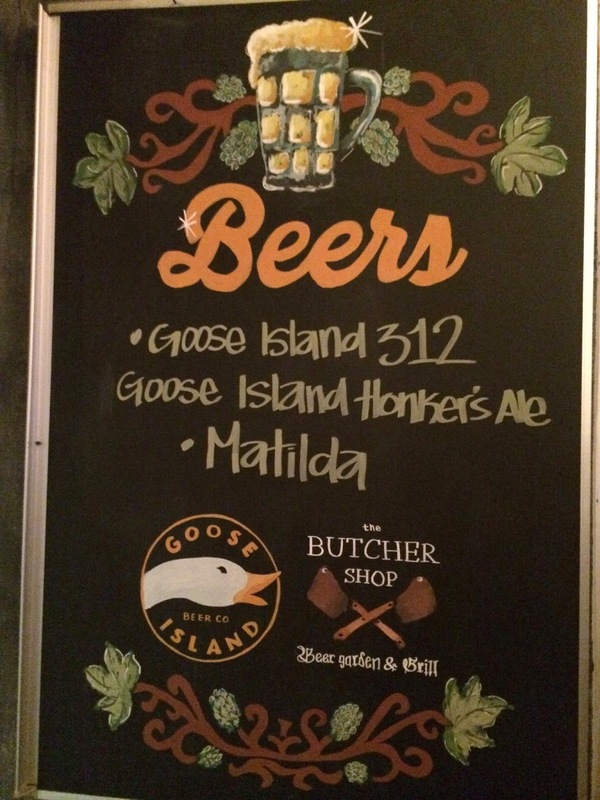 Goose Island is working on building out a 135K sq ft space for theirs! The new facility will also include a tasting room with 36 taps and an education center when completed in the next year or two. I then spotted Brand Ambassador Ryan, who I initially met when he was representing the brewery when they sponsored Cochon 555 last month. 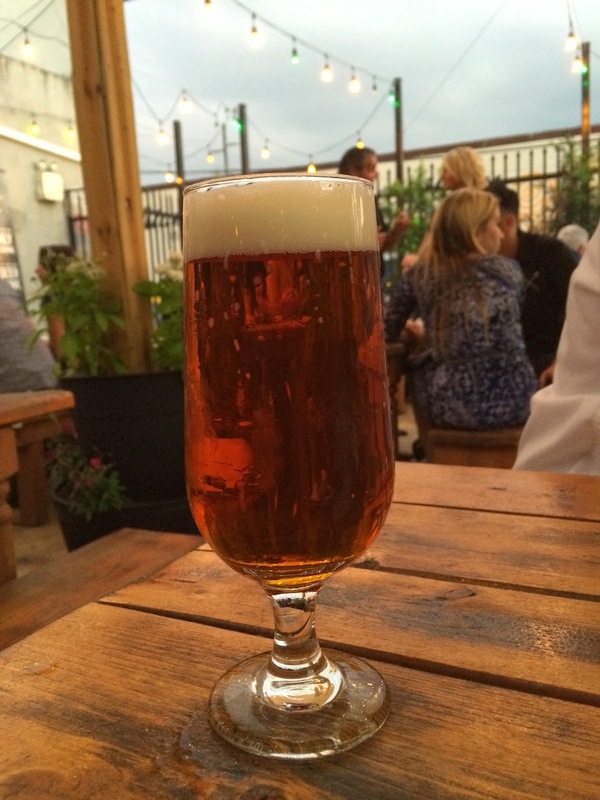 The first beer I tried was The Illinois, an Imperial IPA that will eventually be distributed to this market. Ryan explained that this beer would be part of their new Imperial Series which will replace seasonal beers that will no longer be brewed. And I must say this is a fantastic entry! Awesome aroma, delicious citrus and pine, rich, nice bitterness, extremely enjoyable. Ed started with their new 312 Urban Pale Ale since he hadn't tried that either, but quickly gravitated to The Illinois as well. Next up, Rasselbock, a German-style dark, wheat, rye beer. This beer is part of the brewery's Fulton and Wood series which consists of beers that are brewed by small teams of Goose Island employees for Chicago only (I guess there are a few exceptions). I will say that it was creative and interesting. Big banana and prune and caramel flavors. A little too sweet for me. That's when the waitress passed by and I was apparently the only person so far to order "the other" Bourbon County beer. Yeah, the barleywine! Fabuloso is all I have to say! Then back to The Illinois. Yeah even at the expense of those two hot chicks Matilda and Sofie! That's when Communications Manager Ana Serafin introduced herself. 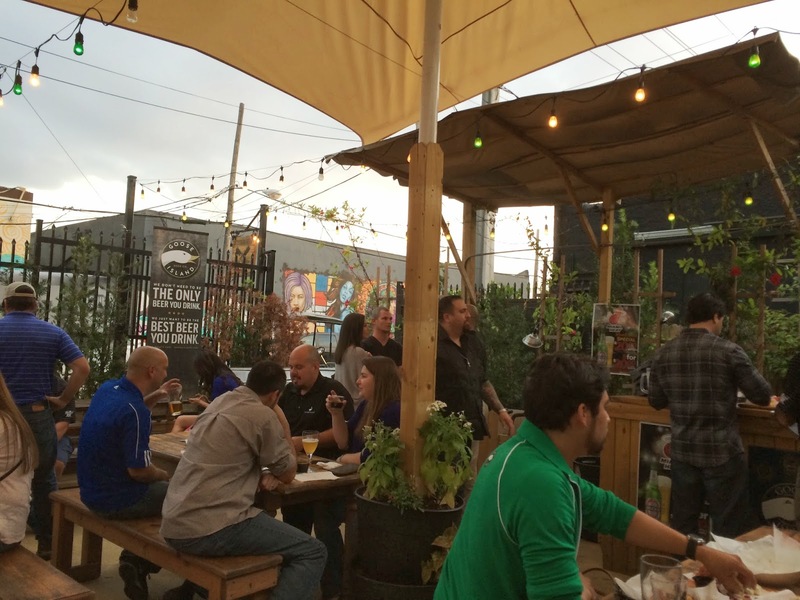 We talked more about the brewery and what's to come for 2014. 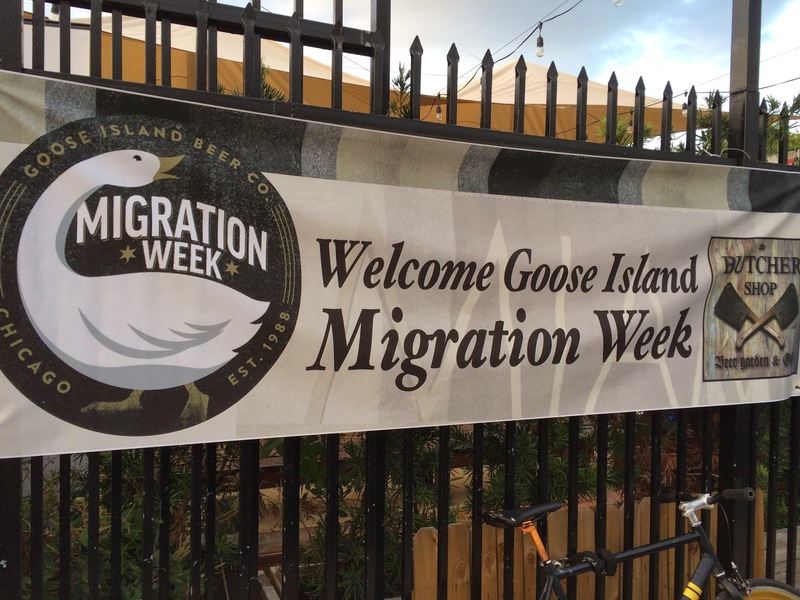 We asked more about the Migration Week and other things that the brewery was involved with, things they couldn't do when they were smaller and not part of Anheuser-Busch. Ed then daringly asked if how A-B was treating Goose Island in general. Nothing but thumbs up from a beer-making standpoint. At that, we said out goodbyes. Apparently, these guys had two more events afterward, starting with The Lokal in Coconut Grove. 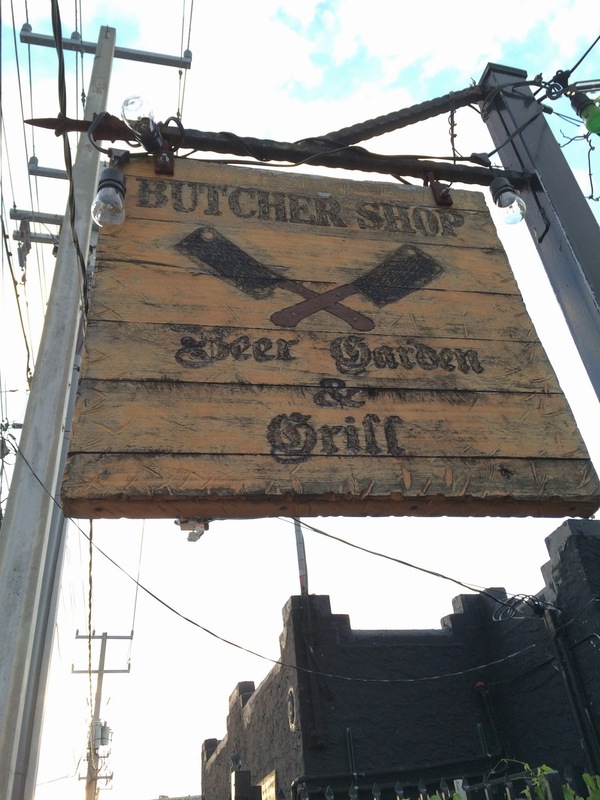 I decided to share with them the time that Ed and I went there and had beers from the "Super Secret Beer Menu". I'd like to hear what they ordered since we could tell they were intrigued! 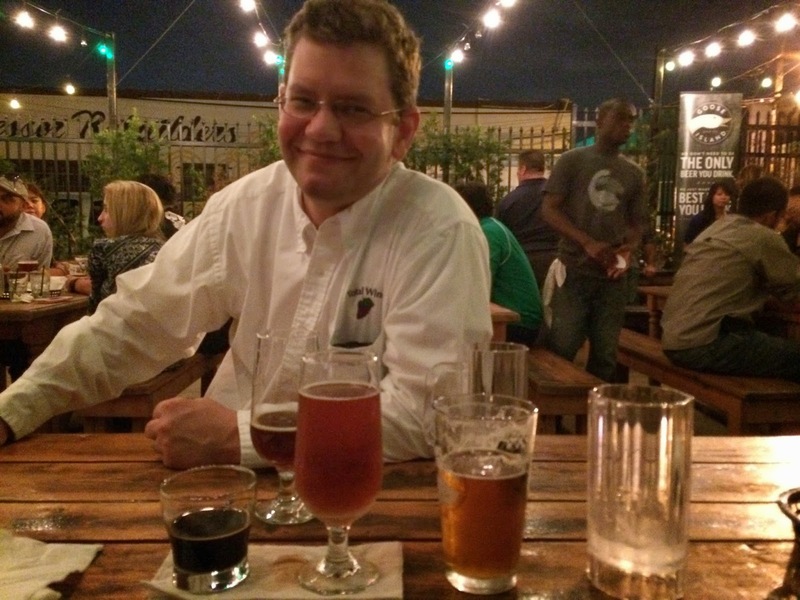 Ed and I had our own second event too--we walked over to Wynwood Brewing and had a beer. I also took a lot of graffiti pictures along the way (I'll link to the gallery when it's live). 312 Urban Pale Ale Released on "3-1-2 Day"